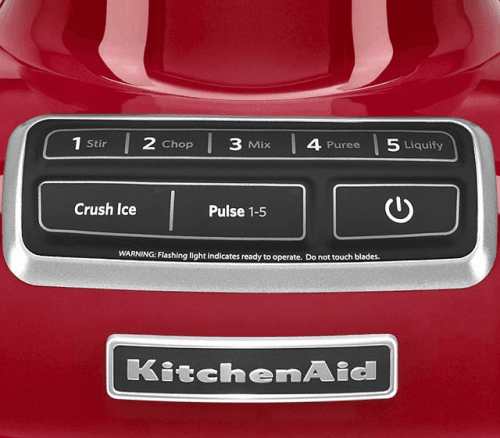 This model (AKA KitchenAid KSB1570SL) relies on Intelli-Speed motor control, a system KitchenAid tells maintains the best speed depending on what ingredient it detects in the jar, and it presents an LED-illuminated control panel on a plain base surface, making cleaning easier (as KitchenAid says). It also operates with the Soft Start? Feature, an initially slow cycle that apparently settles food into the blades, then immediately accelerates to the chosen speed. 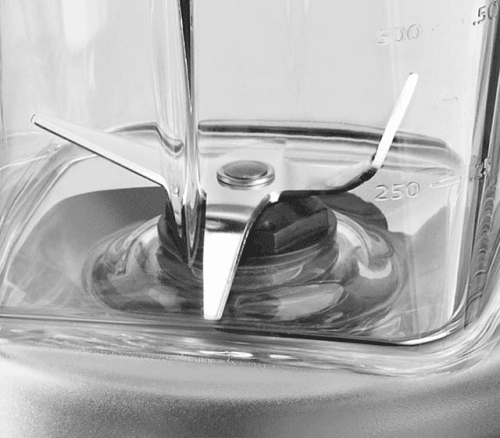 Also known as: KitchenAid KSB1570SL. 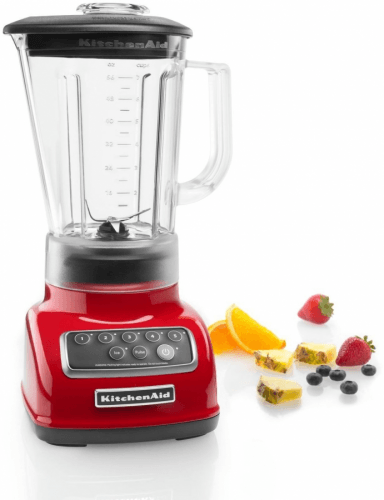 KitchenAid blenders 2019 View all the new KitchenAid blenders.